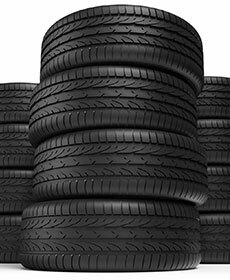 Take up to $150 off new tires. Tread confidently. This spring, save $150 on a set of four or $75 on a pair of new tires precisely engineered for your Mercedes-Benz. This special offer runs April 1 - May 31, 2019. Only at your Mercedes-Benz dealer. *Restrictions apply. See participating Mercedes-Benz dealers for complete details.